First published in 1917 as 'Midwifery', Obstetrics by Ten Teachers is well established as a concise, yet comprehensive, guide within its field. The twentieth edition has been thoroughly updated by a new team of 'teachers', integrating clinical material with the latest scientific developments that underpin patient care. Each chapter is highly structured, with learning objectives, definitions, aetiology, clinical features, investigations, treatments, case histories and key point summaries and additional reading where appropriate. New themes for this edition include 'professionalism' and 'global health' and information specific to both areas is threaded throughout the text. 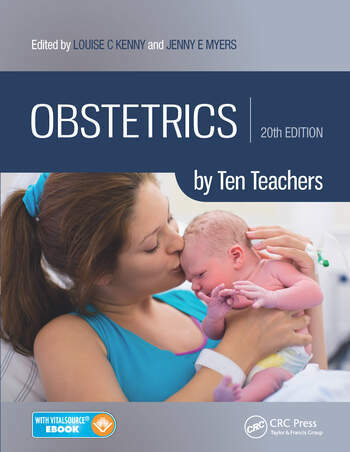 Along with its companion Gynaecology by Ten Teachers the book will continue to provide an accessible 'one stop shop' in obstetrics and gynaecology for a new generation of doctors.